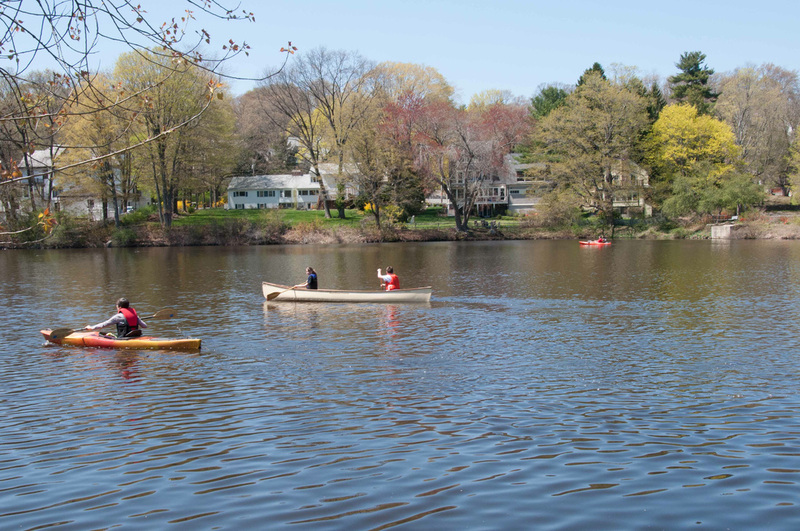 One of the best ways to enjoy Bullough’s Pond is from the water. 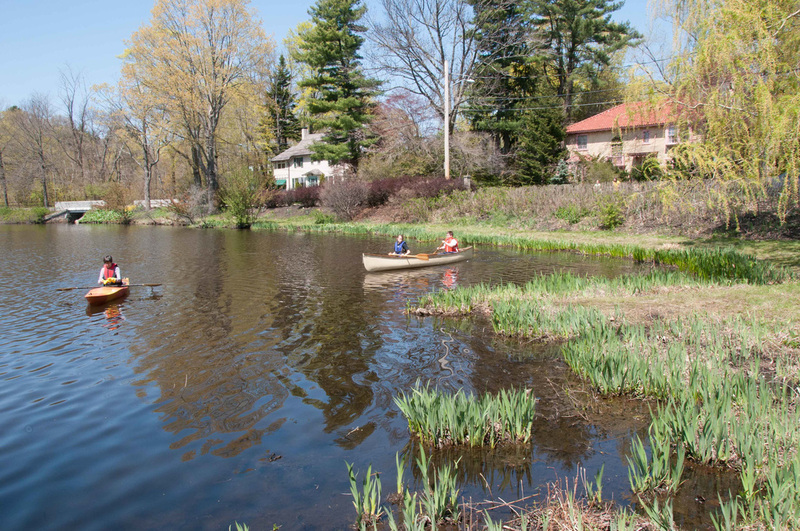 Bullough’s isn’t a swimming pond, but it is an ideal place for canoes and kayaks. 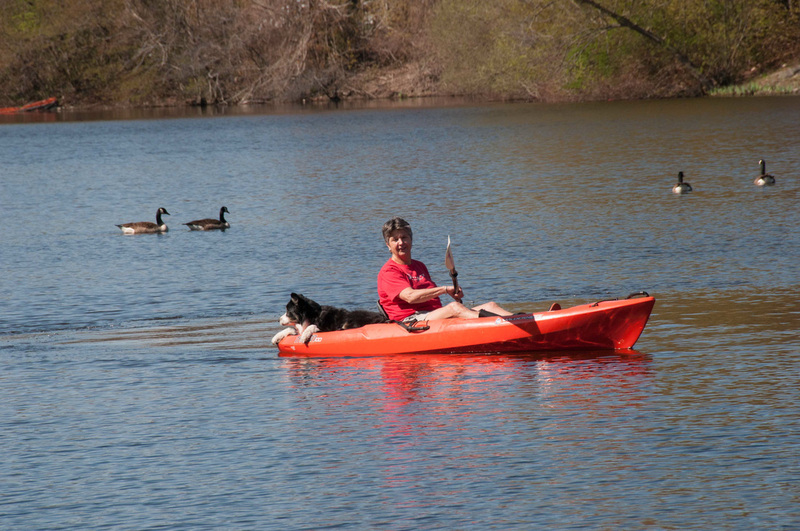 Boaters are reminded to use personal flotation devices. 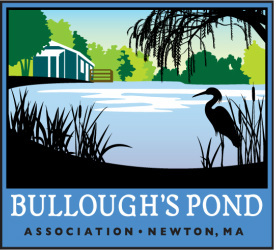 Motorboats are not permitted on Bullough’s Pond, according to City of Newton regulations.